Family owned Cloud 8 Printing has been providing brochures, tri-folds, menus and flyer printing services to Dublin, Hilliard, Westerville and the Greater Columbus, OH area for over 10 years. Fast turnaround and design services available for reasonable prices. Call us Columbus,we are a local at 614-273-084. “You have done such a great job and gave us an incredible price for the 1000 brochures. Could you quote me a price some yard signs”? Need design help for your menu, tri-fold, brochure or flyer printing? Call Cloud 8 Graphic Design 614/273-0845. We’ll take your idea and turn it into a beautiful design for flyer printing. Even if you don’t yet have a logo or photos. Cloud 8 Graphic Design will make you look good and put your company up there with the big boys. Get graphic design of brochures menus and flyers at incredible prices. Ask about our design and flyer printing special priced packages. Great Tip: Have your proof do double duty. Put a copy of the brochure Cloud 8 designs for you on your website. Each size (below) reflects the size of the sheet when it is flat , the final size of your brochure, tri-fold or menu will depend on folding options. Flyer Printing packages with design and mailing. Cloud 8 has low direct mail prices and special deals on design, mailing and flyer printing packages. Postage can be as low 17.5 cents on Every Door Direct Mail. Call or click contact link for details. Understand the difference between affordable brochure or flyer printing and design vs cheap brochure printing and design. Skimping on quality here will cost you money. You don’t need to spend a lot of money, but you do have to maintain quality standards. Business printing is one of the few expenses in the world of running a small business that has actually gone down in cost. Printers are now “gang printing” (printing like formatted projects at the same time thus avoiding having to change their plate setup) brochures, sell sheets, flyers (fliers) and much of that savings has been passed down to the clients. That is you. So smart marketers are putting some of that savings to good use by improving their art and presentation. Add now with Every Door Direct Mail you can mail brochures or trifolds for as little as 17.7 cent postage each. 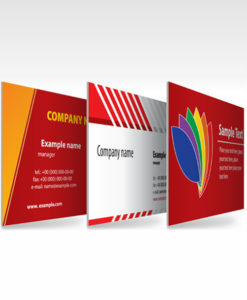 Plus brochure artwork now can do double duty by being posted on your company website. So now you not only have another medium to tout your message, but the addition of your brochure’s content can add relevance to your website. It will also optimize your search engine capability. And improved search presence means money in your pocket. That’s why the look and content of your printed brochures and flyers should not be taken lightly. Here are six absolute rules that will define your work as affordable business printing and graphic design and not cheap business printing and graphic design. #1 Look professional. Don’t even think about submiting amateur looking artwork done in Microsoft Word or Publisher for printing to you r print services company. #2 Don’t try to save money by having your brother-in-law do your graphic design artwork for you unless he is very proficient. #3 Keep your look clean. Do not use low resolution photos or web photos on printed pieces. They will make your business look “schlocky”. #4 Look legit. Don’t print your brochures on a home printer or copy machine. #5 Do not print on cheap paper. 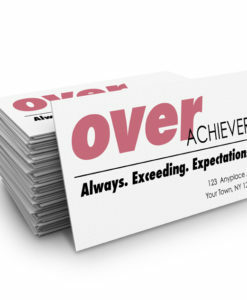 Print brochures on 100# Text or 14 Point for Postcards. It is not much more expensive. #6 This point is key! Don’t forget to proof your brochure at least three times. It should also be looked at by at least two people. Most noteworthy, don’t rush the process at the last minute. And finally, don’t skimp. This is your business, your livelyhood. Skimping isn’t saving. Being efficient is saving. Look for affordable graphic design, but make sure it is done at a professional level. Shop around for good pricing on quality printing and affordable professional graphic design. Find yourself a company who will offer you a good deal on a package of professional design and top quality printing on prime paper stock. We are not telling you anything you probably don’t already know. But some of life’s most important lessons need restating now and again. In tough economic times people ignore the common sense lessons it took them a lifetime to aquire. If your business deals with the public you probably complain about the same thing when your clients try to cut corners to save a few bucks. A quality Printing Company and Graphic Design comapny is more affordable than you think. 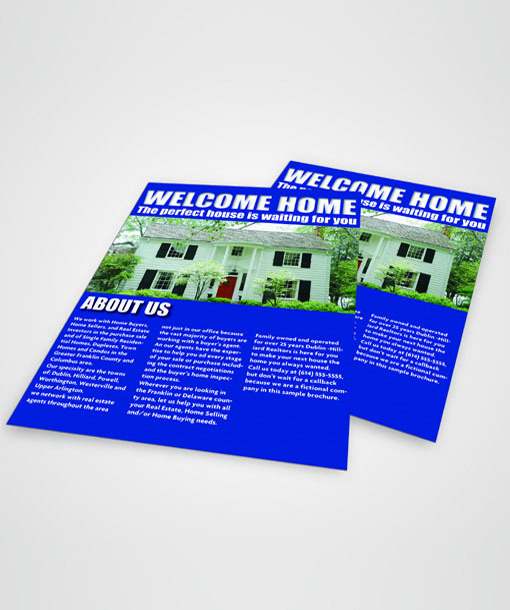 Understand the difference between affordable brochure printing and cheap brochure printing. Make sure the only thing cheap about your printing is the price you pay. Affordable brochure printing means that the final product is a brochure you are proud of to represent your company, product or service. 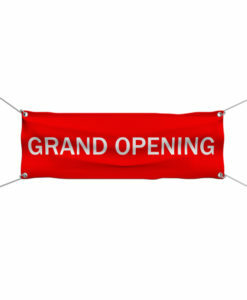 For more information please click the red quote button at top of the page or call Cloud 8 Printing and Graphic Design at (614) 273-0845. Friend us on Facebook us at the top of this page. Follow us on twitter. Cloud 8 Printing’s Color Brochures are printed in full color on one or two sides with 4 paper stocks to choose from and are available in many popular sizes and folding options. 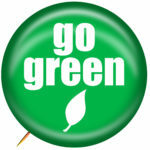 No extra charge for Green flyer printing.